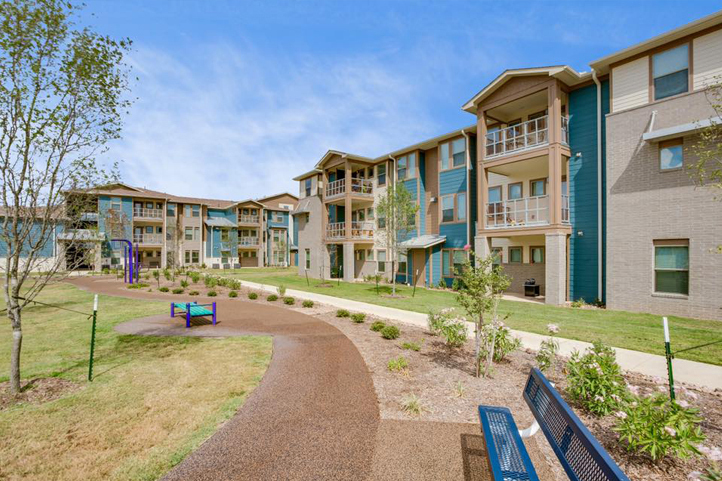 Liberty Pass is an affordable apartment complex marketed towards veterns and their families. 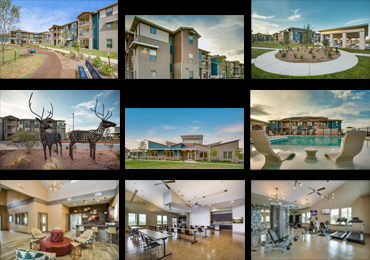 It features include a clubhouse with a multipurpose room, exercise room, and management offices and provides 104 units - 1, 2, 3, & 4bedroom units for a total of 131,458 SF of space. The project also includes a pool and deck area, covered picnic areas as well as a children's play areas.